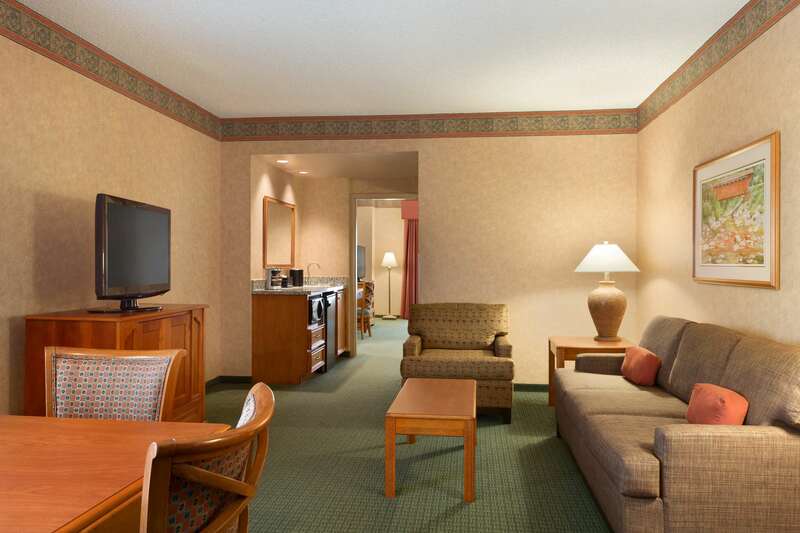 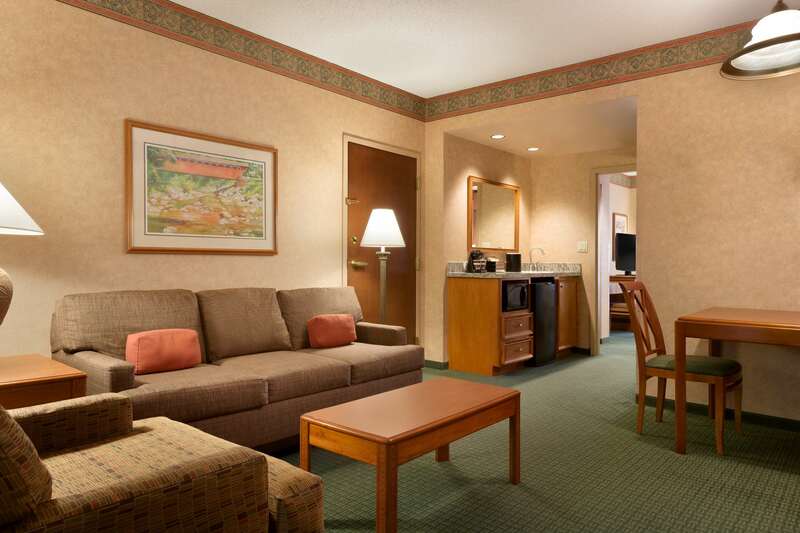 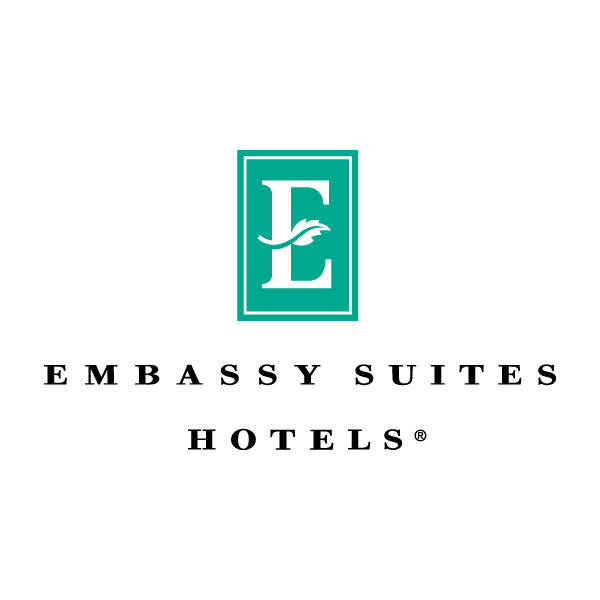 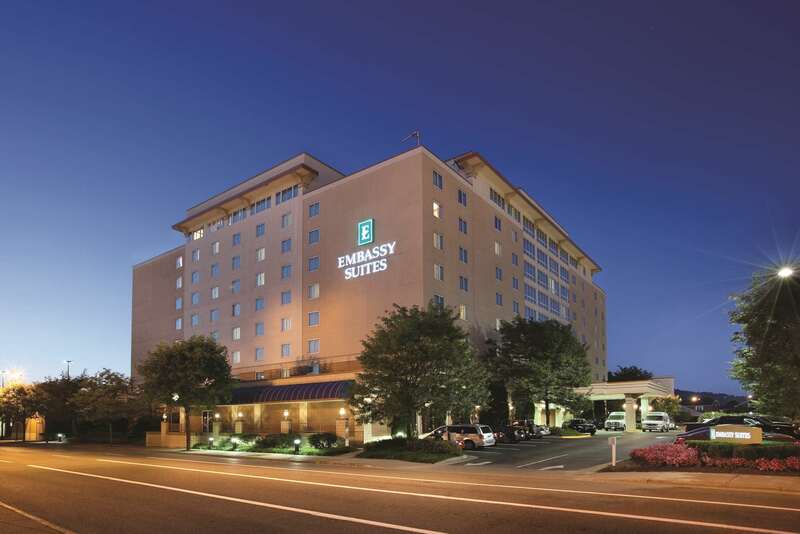 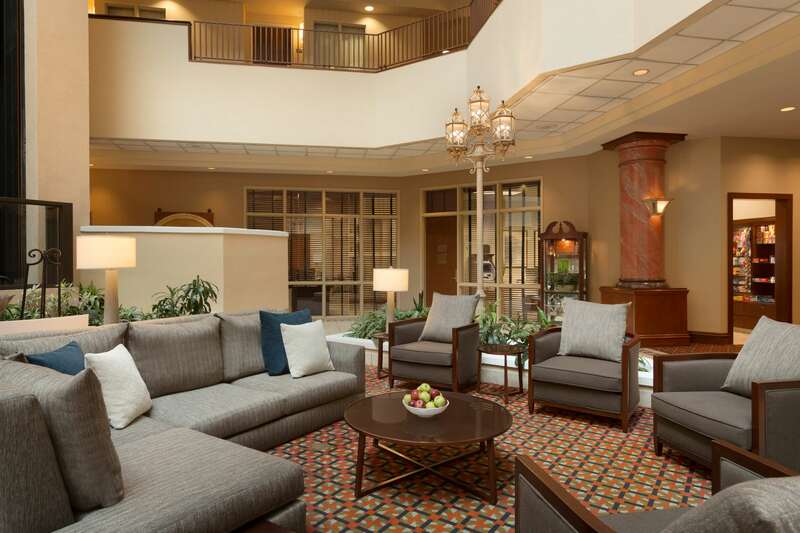 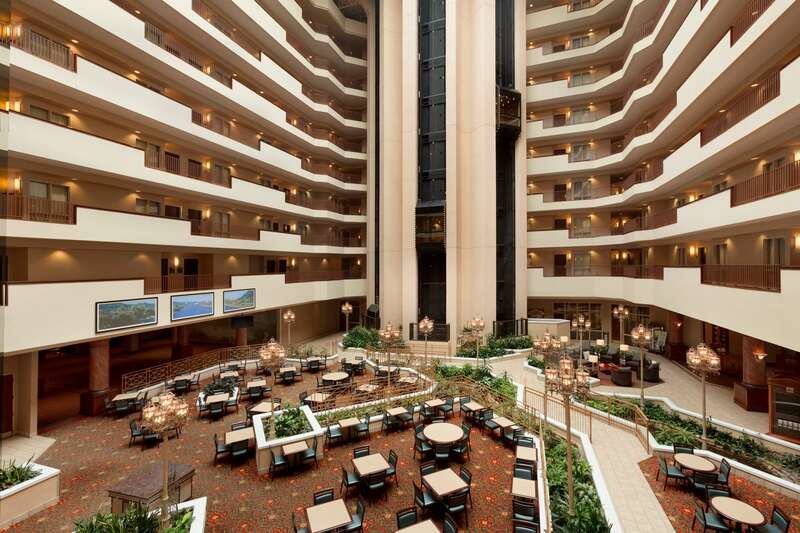 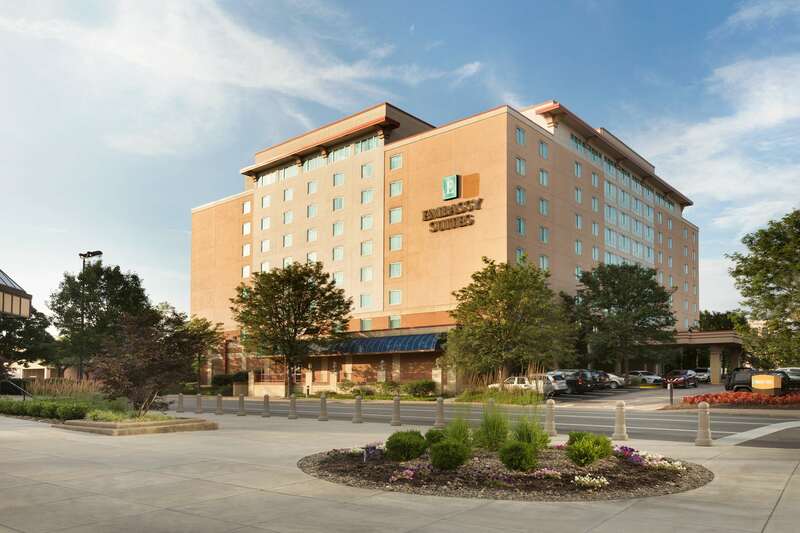 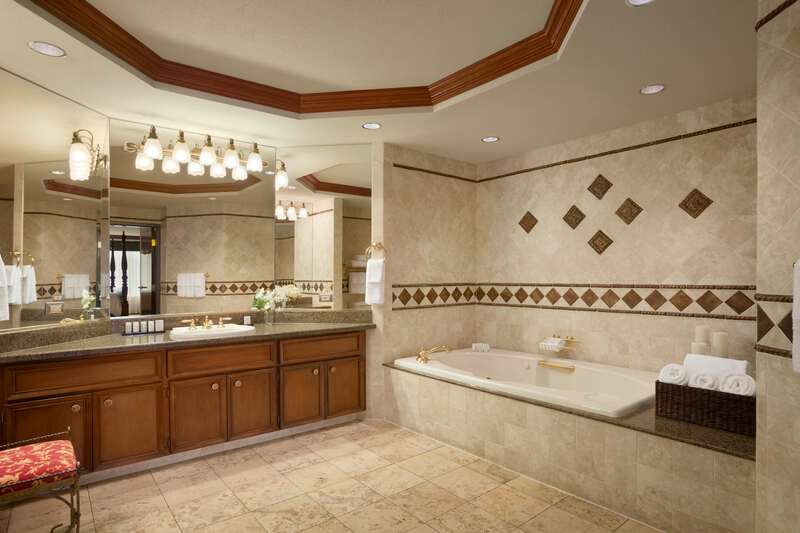 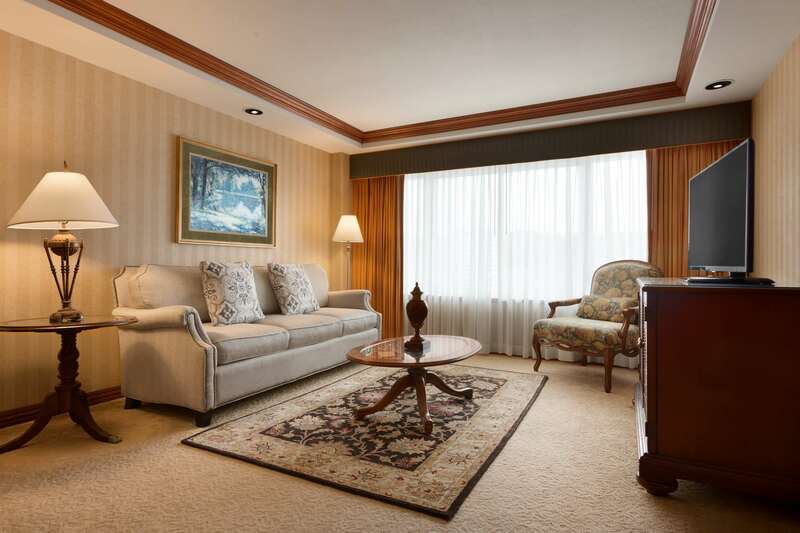 The Embassy Suites Charleston in West Virginia is an all-suite hotel located less than 15 minutes from Yeager (CRW) Airport and near major interstates. 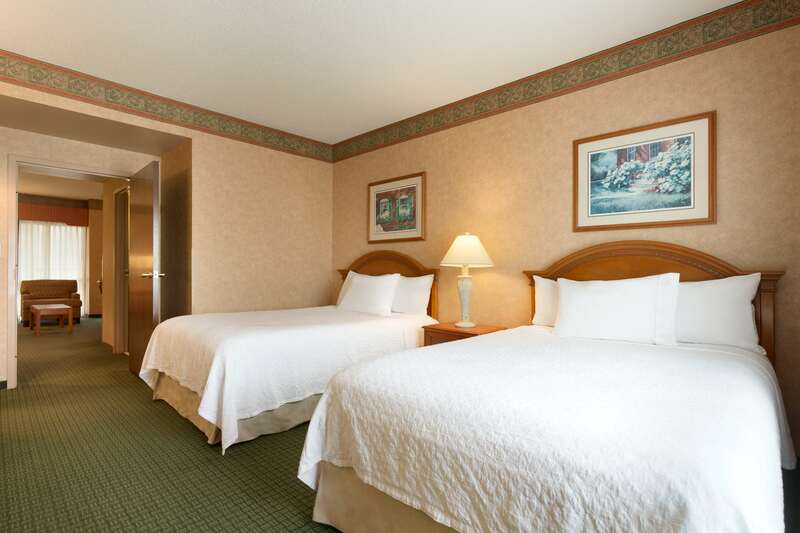 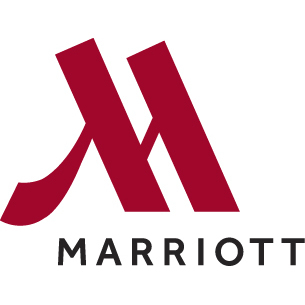 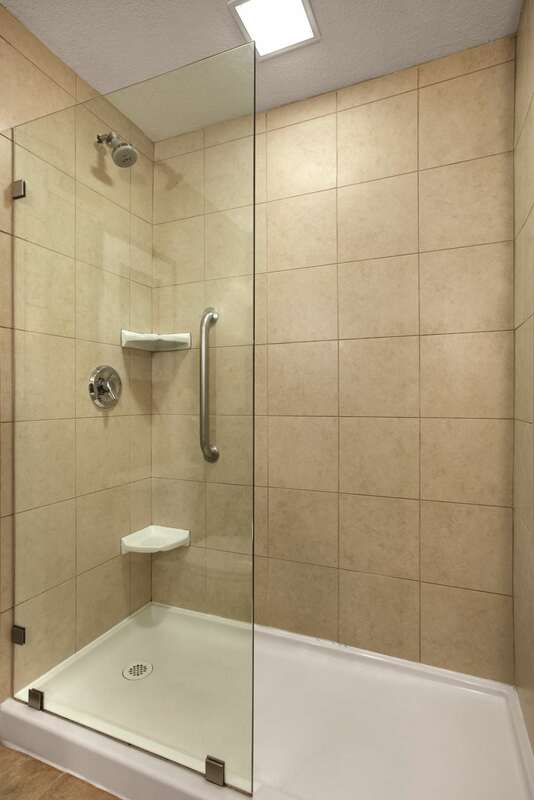 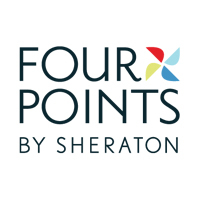 The hotel is situated downtown and is within walking distance of the Charleston Town Center Mall and other local attractions. 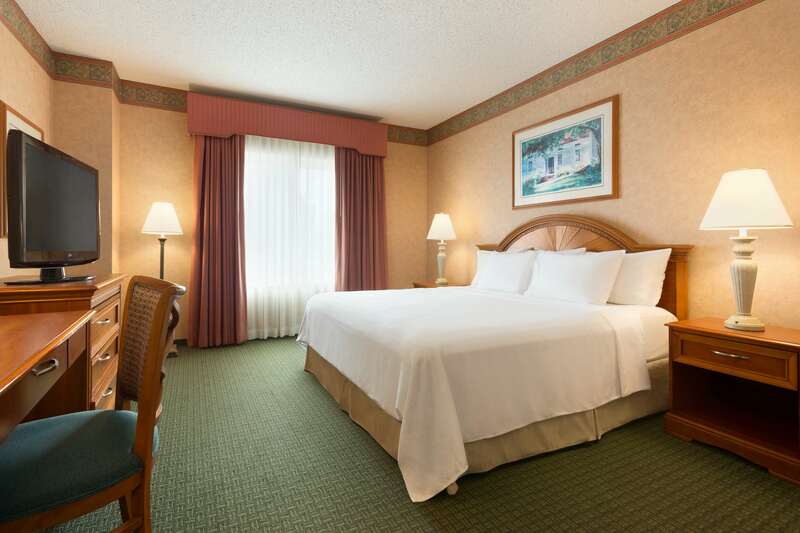 Enjoy more space in a private two-room suite, whether you’re traveling to Charleston for business or on a family vacation. 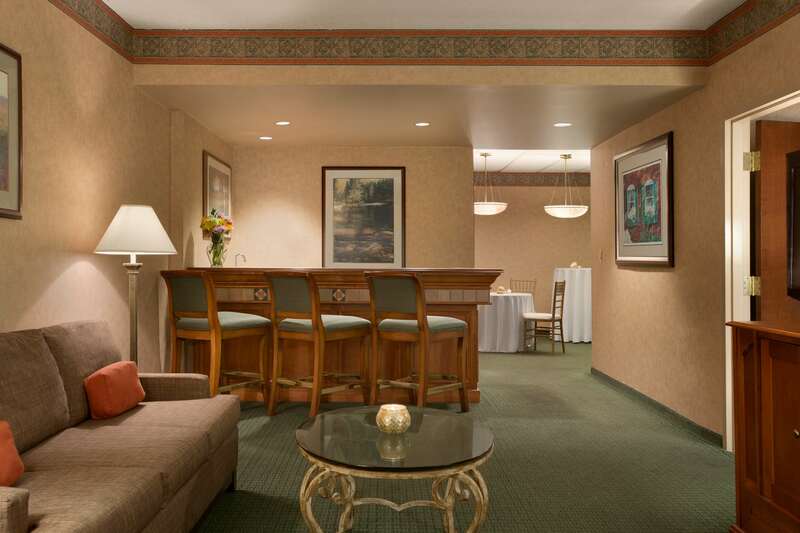 All suites feature pull-out sleepers in the parlor, offering more sleeping options for guests. 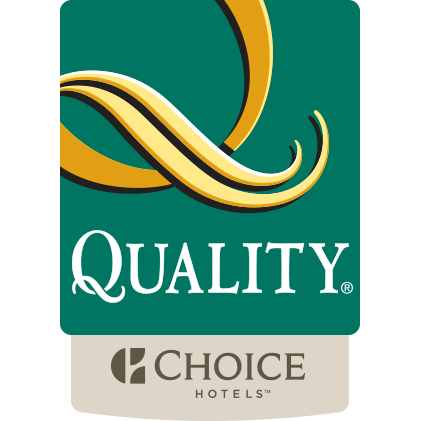 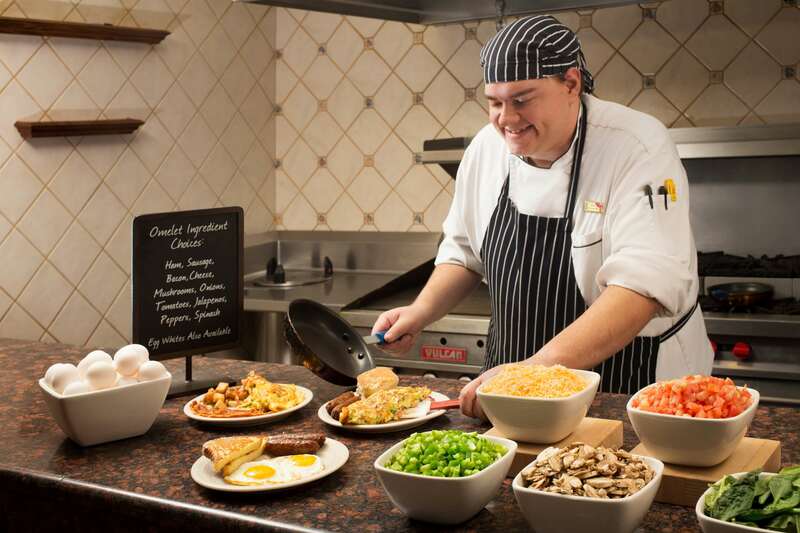 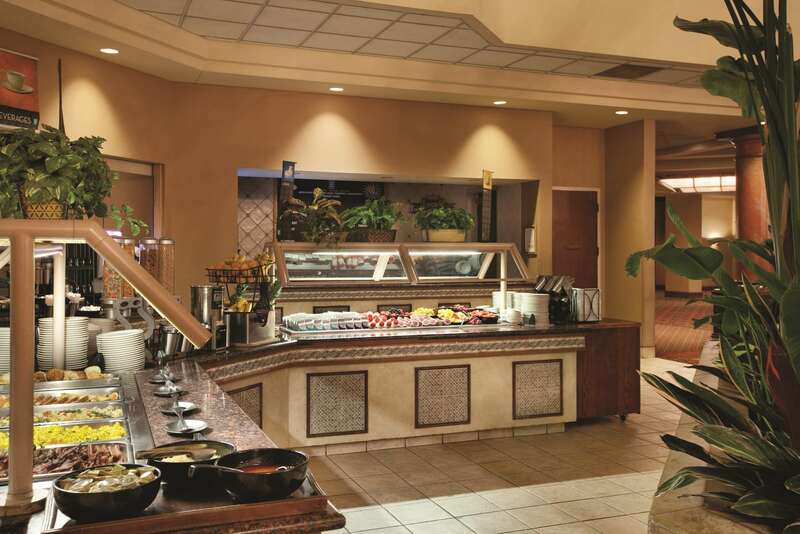 Each morning feast on our complimentary cooked-to-order breakfast, including fresh omelets, before touring historic Charleston or presenting at the Charleston Civic Center. 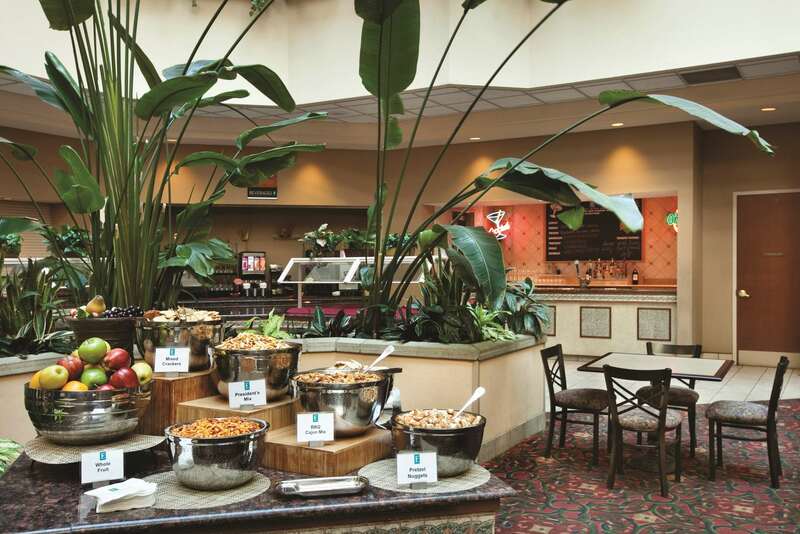 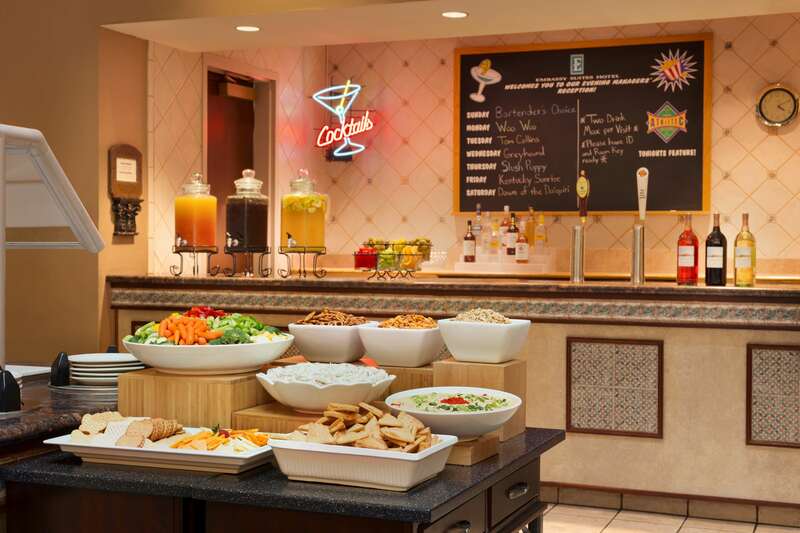 Relax and enjoy complimentary snacks and drinks every evening at the Manager’s Reception at this Charleston hotel. 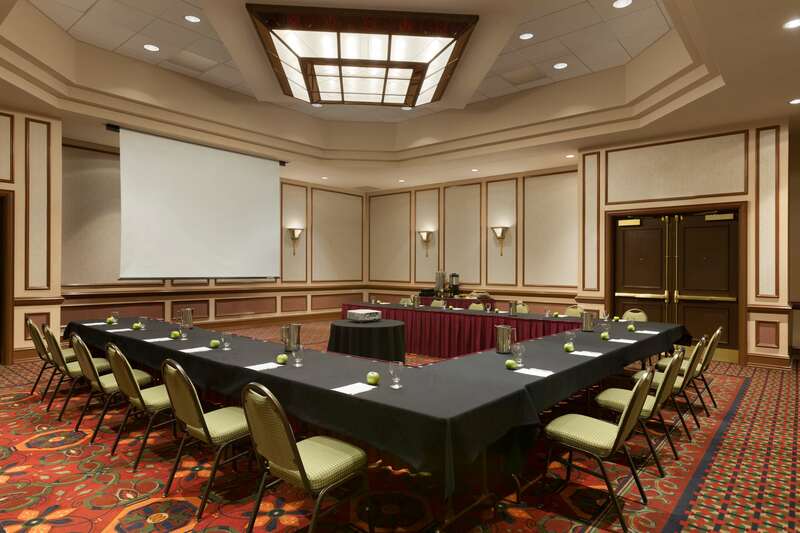 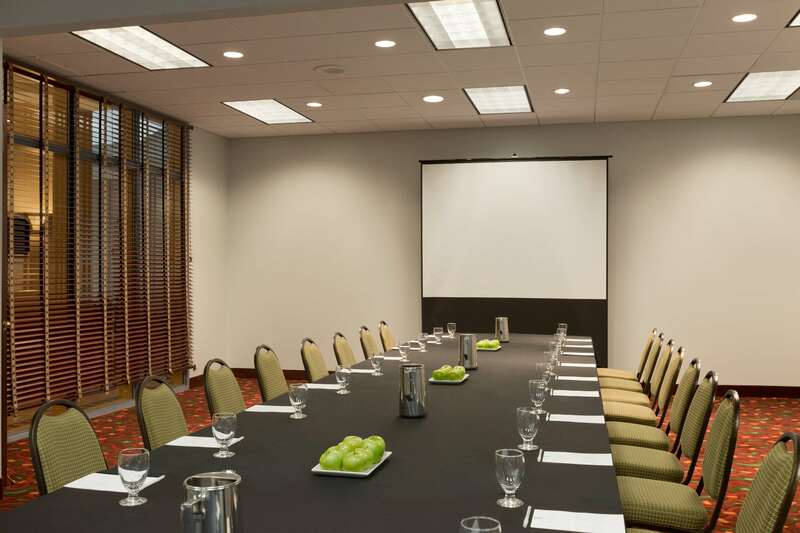 The Embassy Suites Charleston provides ample meeting space, from our stylish boardroom to our ballroom which is the largest in central Charleston for meetings and celebrations. 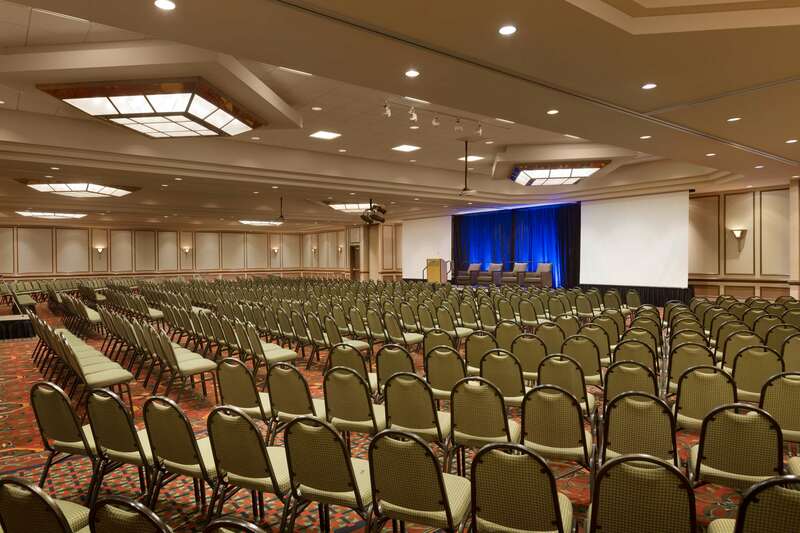 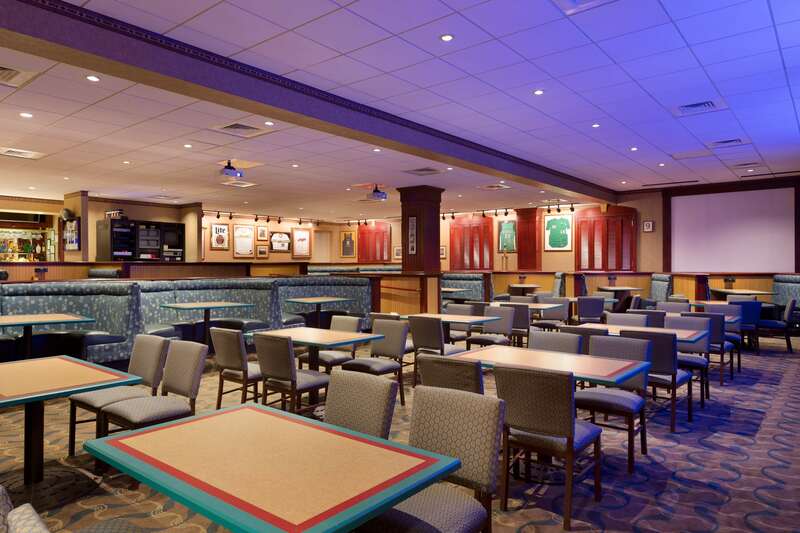 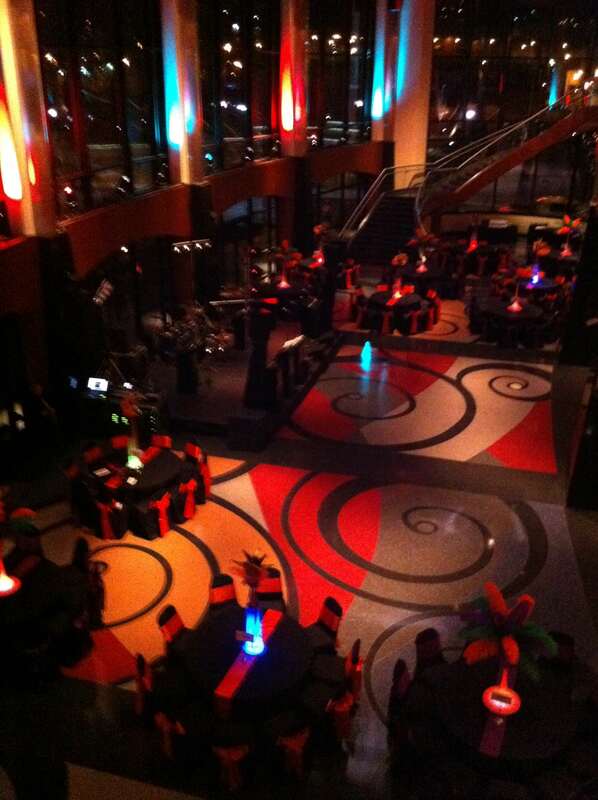 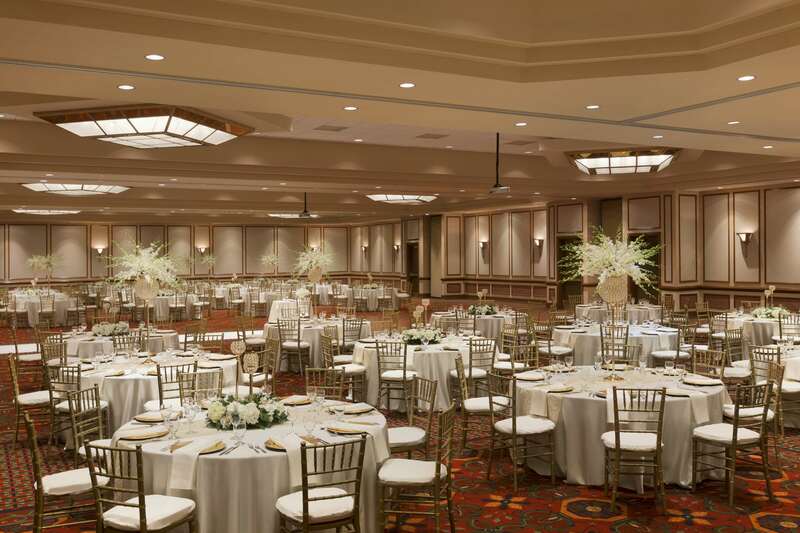 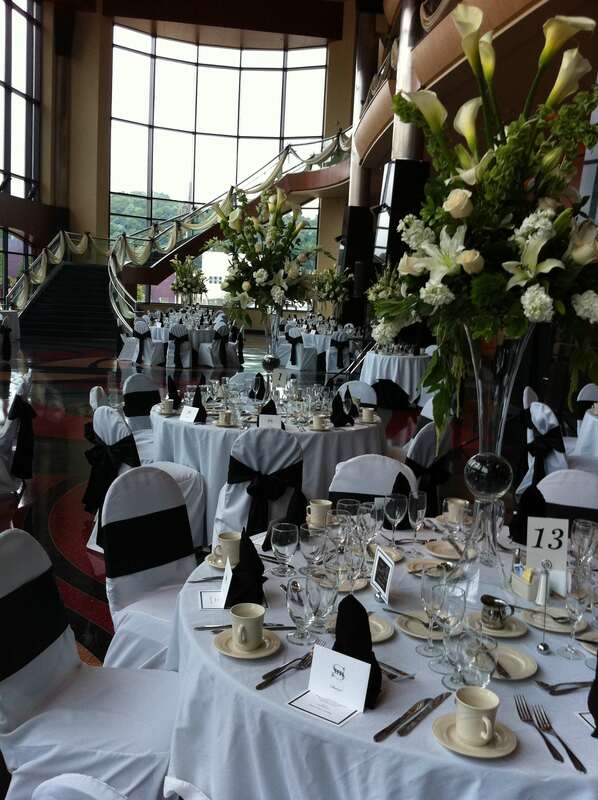 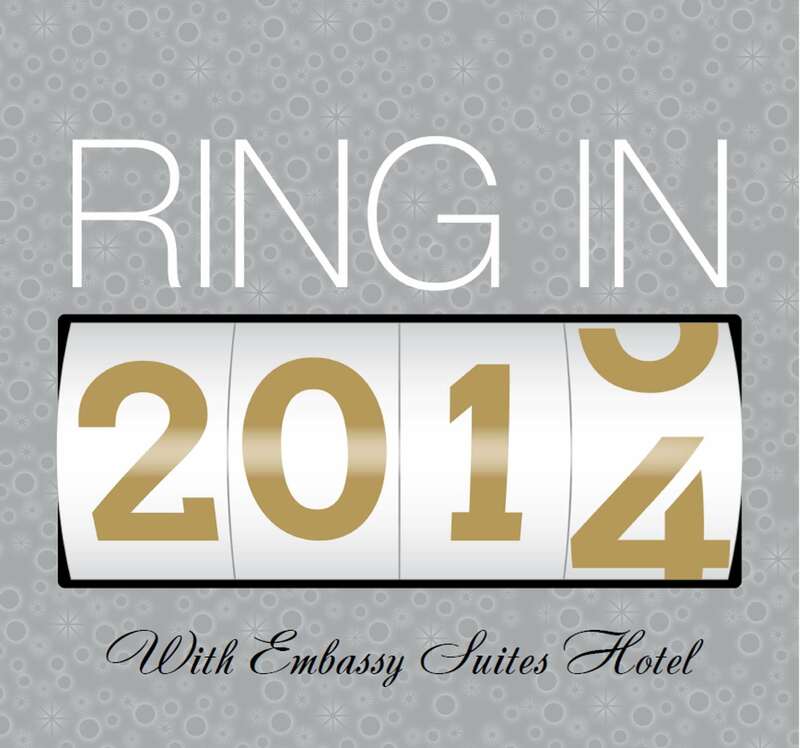 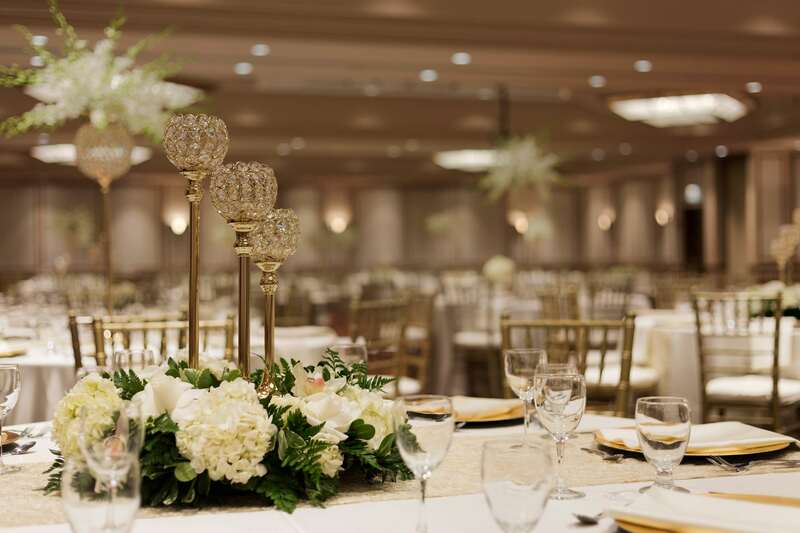 Plan an event for up to 1,200 guests in our 15,000 sq. 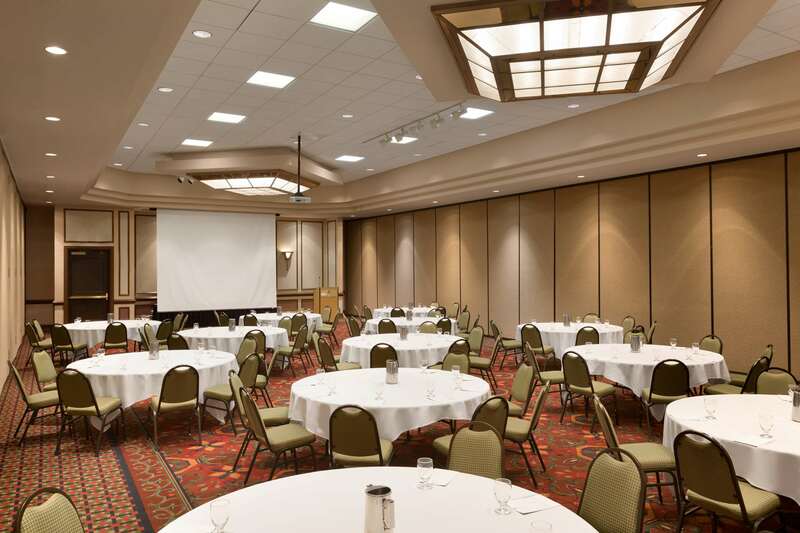 ft. of meeting and function space. 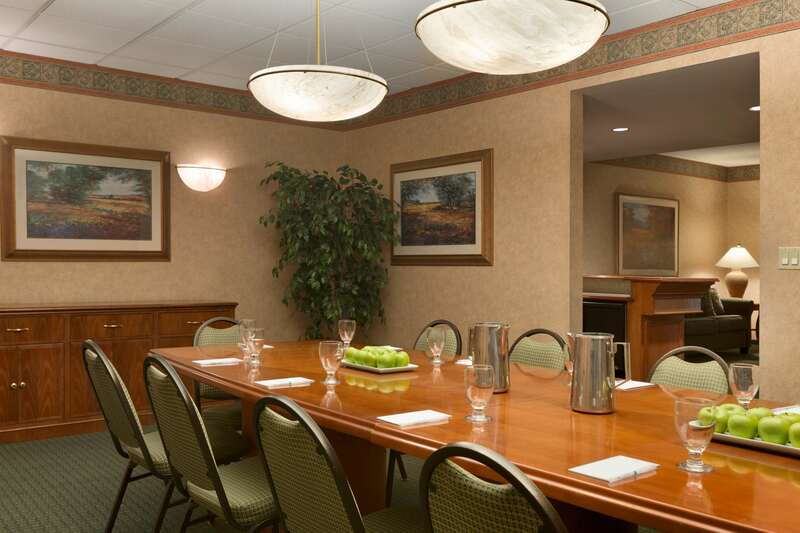 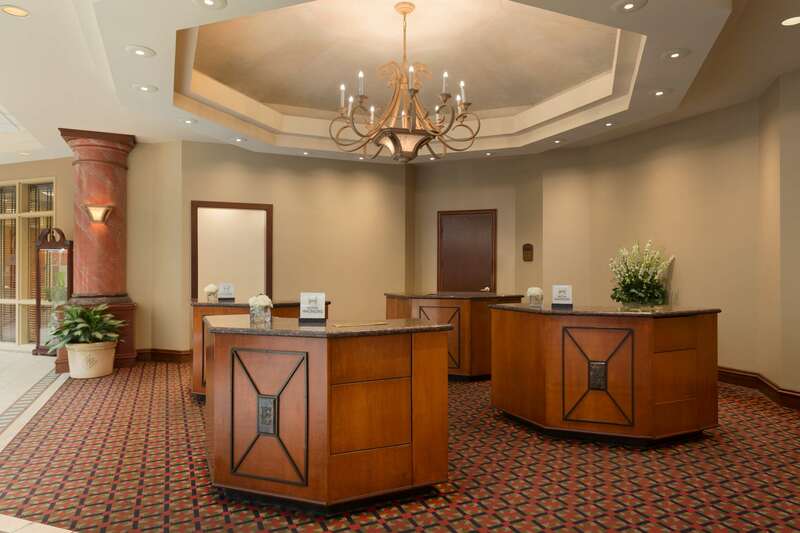 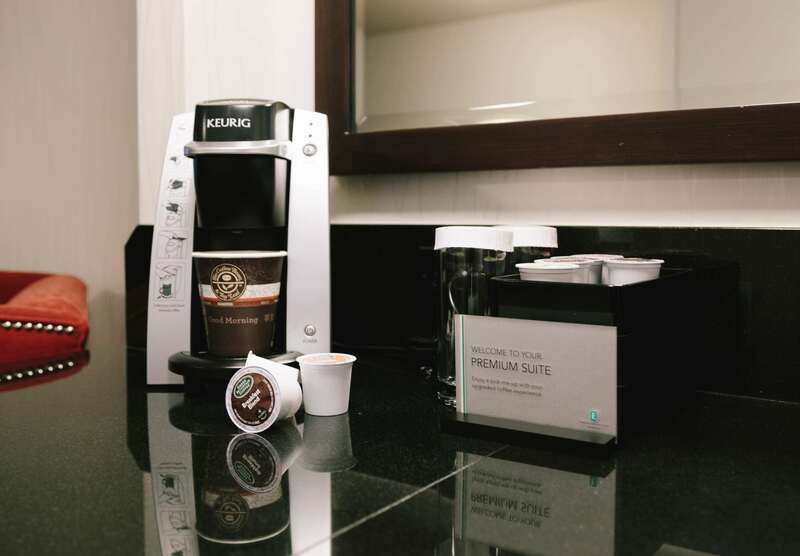 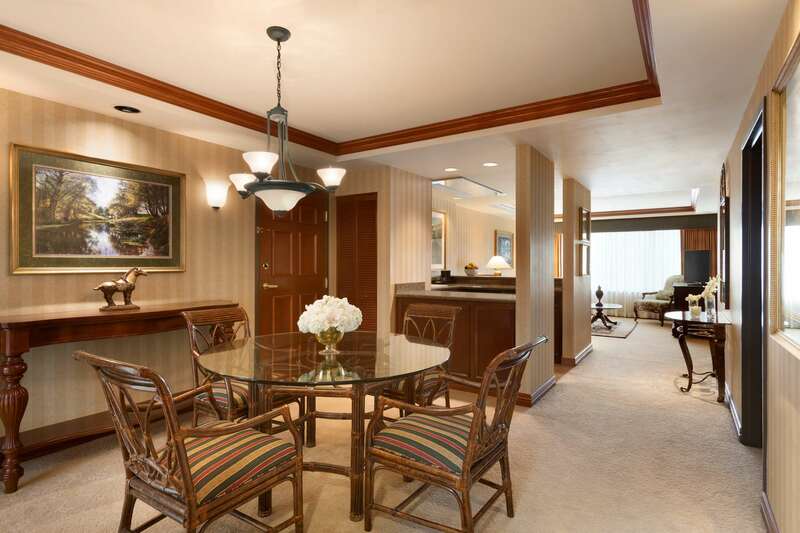 Catch up on work in our business center or from the comfort of your room with high-speed internet access. 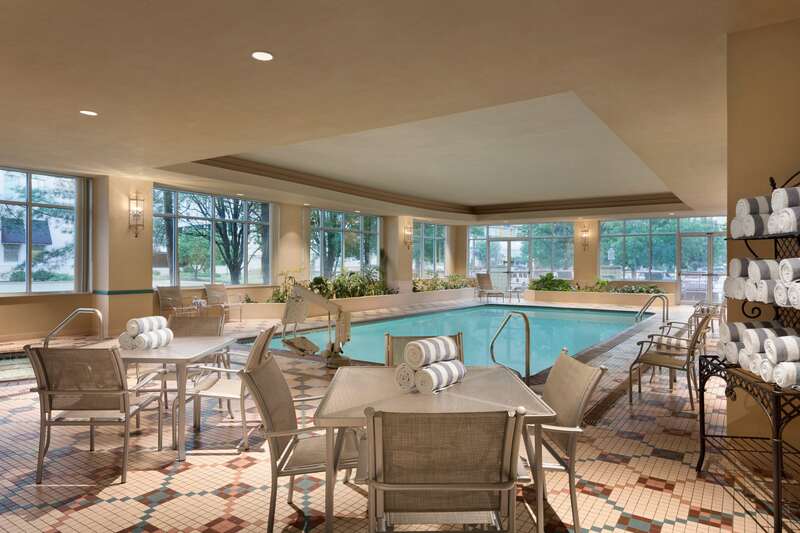 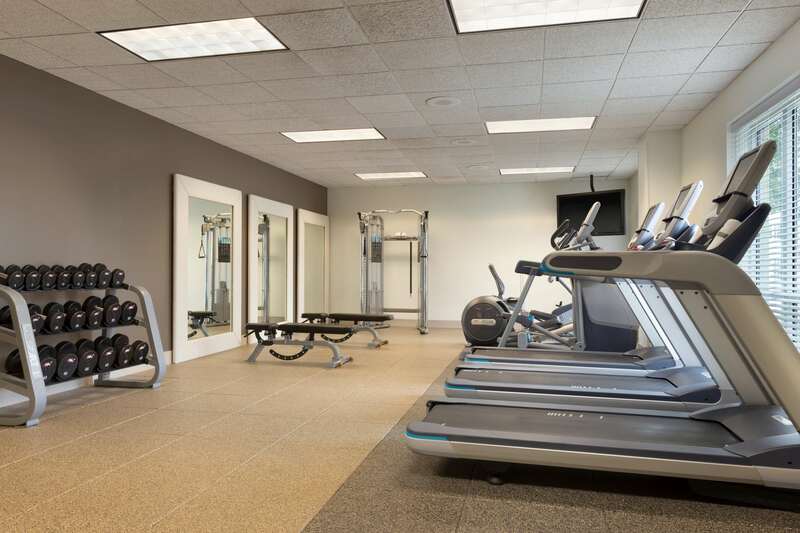 The Embassy Suites Charleston provides modern cardio equipment and free weights in its fitness center and an indoor pool to help you maintain your exercise routine.